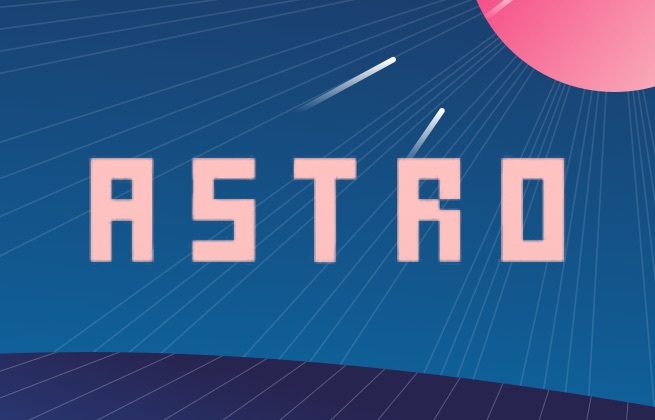 Astro Festival is an electronic music festival held in the Italian city of Milan. The lineup for the one-night party encompasses live acts and DJs from across the world, with established international acts joining local performers. The festival has found its new home in the Circolo Magnolia in the east of the city, settling in to the beautiful natural environment on the banks of the Idroscalo lake. And after captivating sets from the likes of Moderat, Dixon and Clap! Clap! in recent years, the festival will no doubt have people flocking back to see what can be offered up as we move into summer once more.